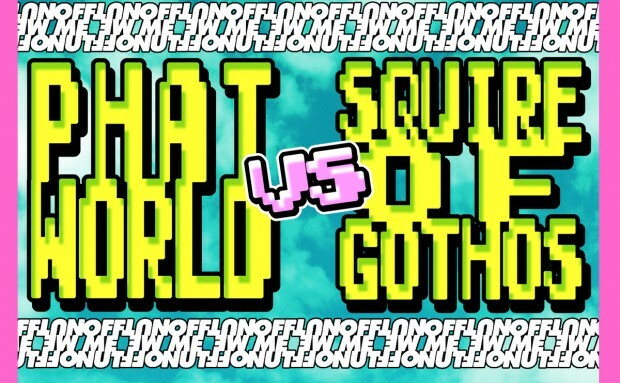 Phatworld VS Squire Of Gothos | In The Face! 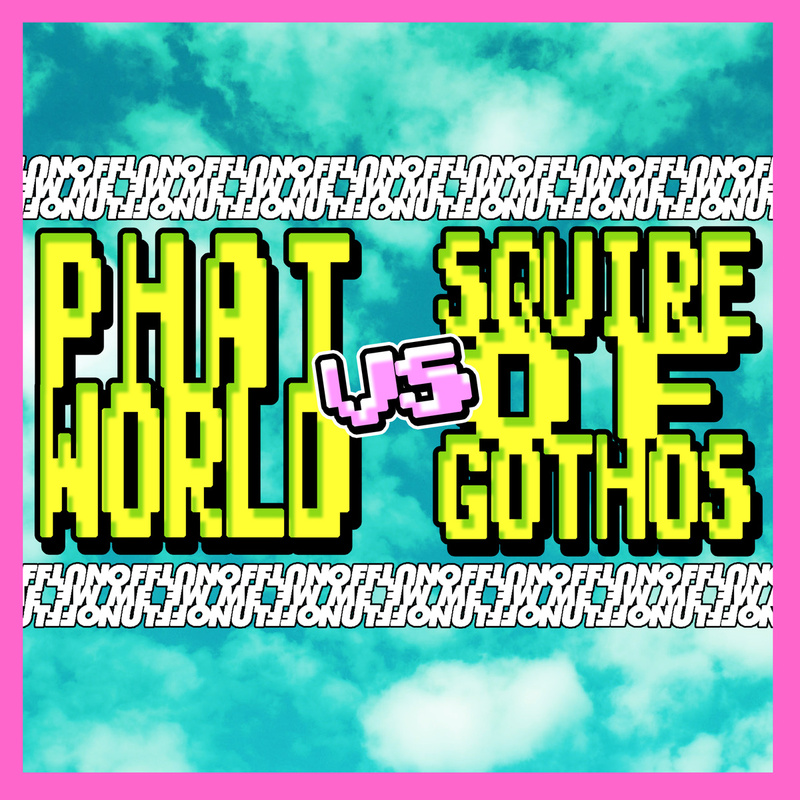 An absolute belter of an EP from some of our Offmenut favourites – Squire of Gothos & Phatworld with a cheeky colab from Thorpey in there as well. We heard these getting tried and tested at boomtown and there’s no doubt they absolutely destroy the dancefloor.